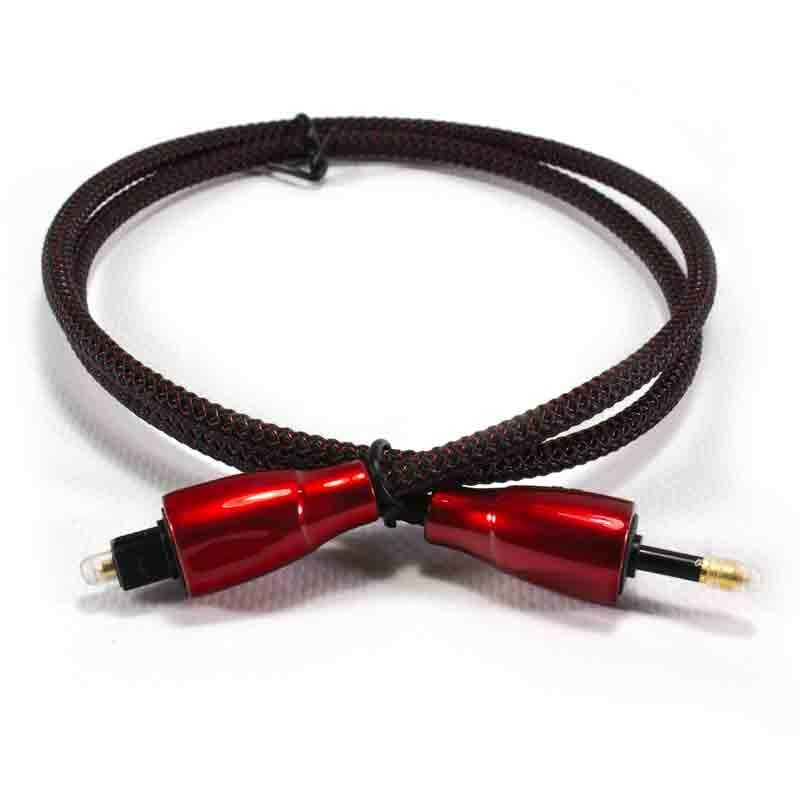 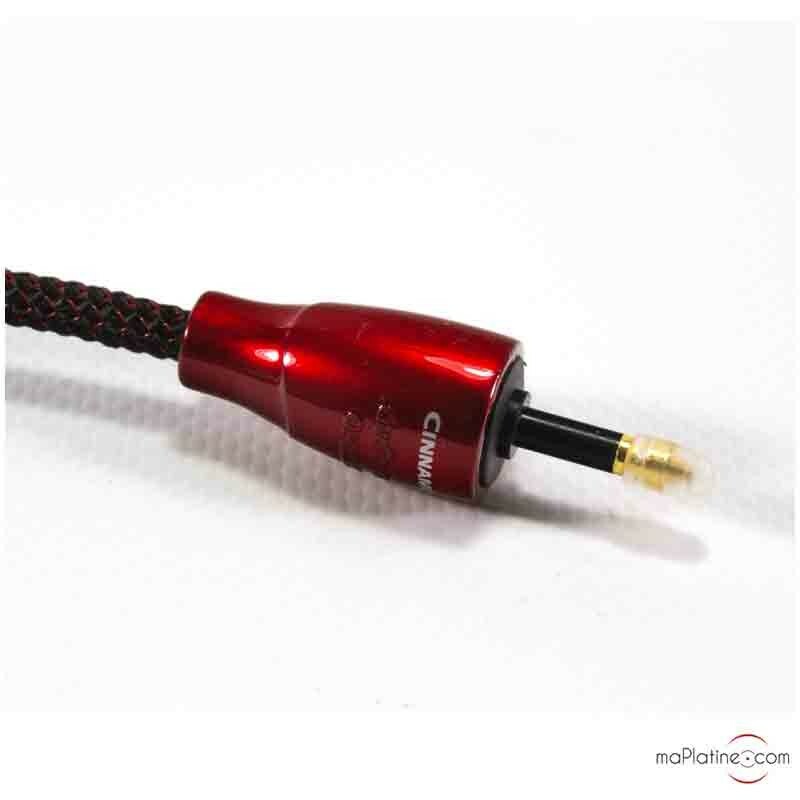 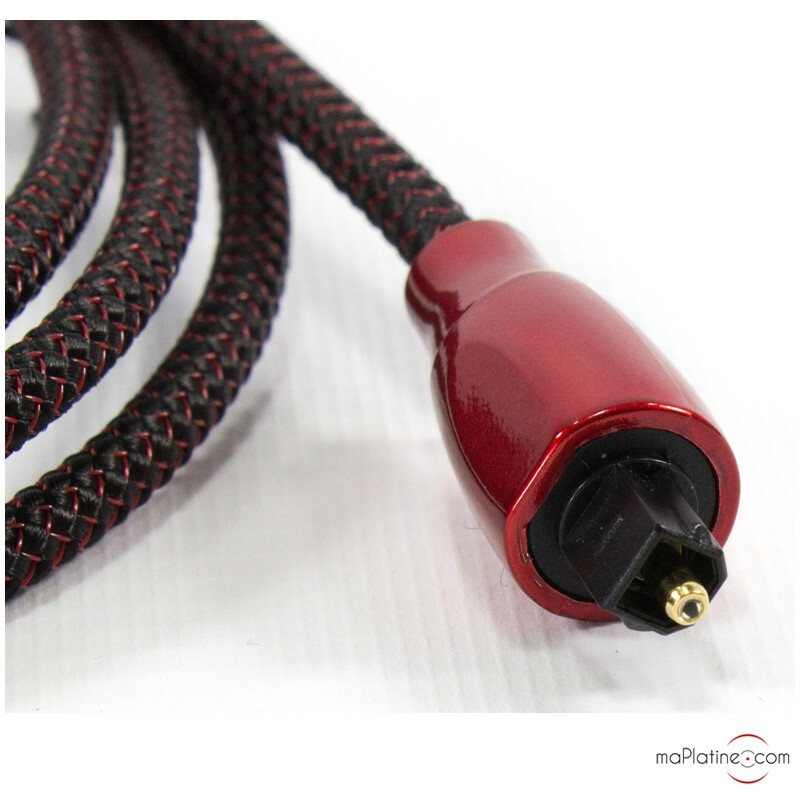 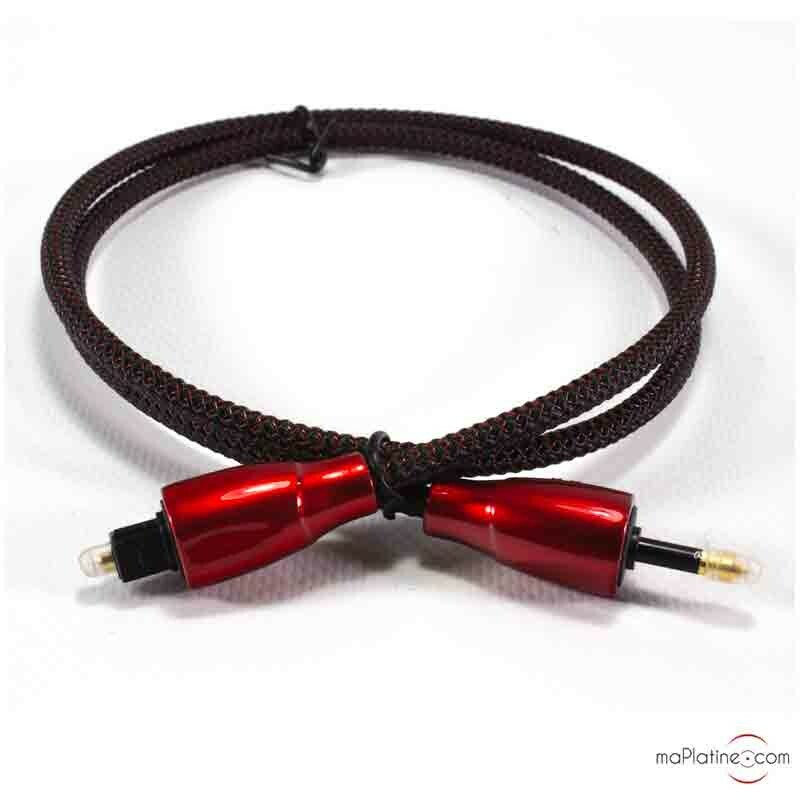 The Audioquest Cinnamon Optilink optical cable is a digital cable that enables you to connect your digital source to any converter, preamplifier or audio/video amplifier with an optical input. 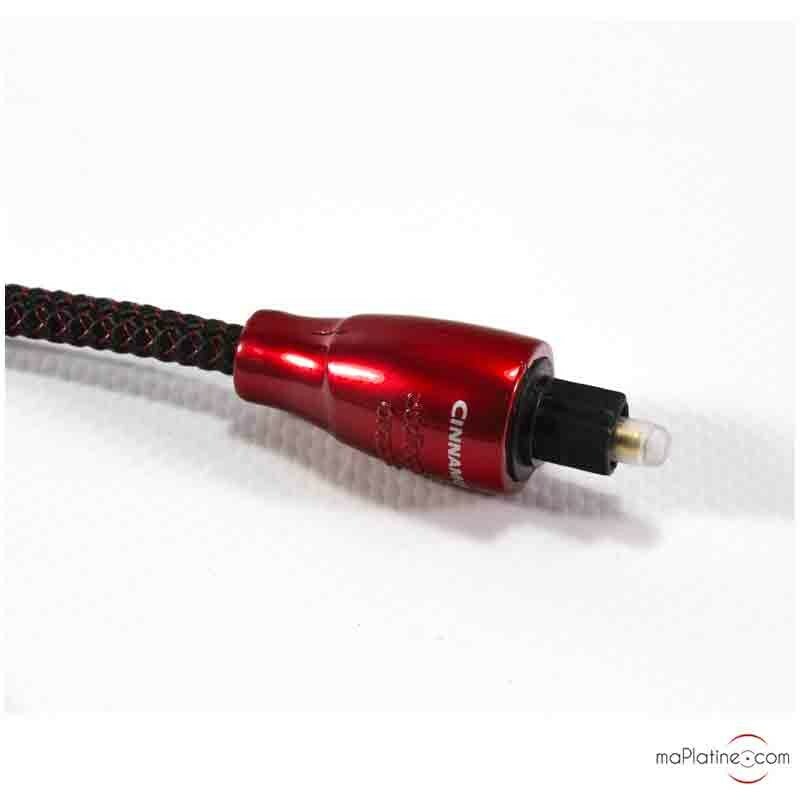 This digital cable is made from a high-purity optical fibre and uses polyethylene insulation to prevent all forms of external interference. 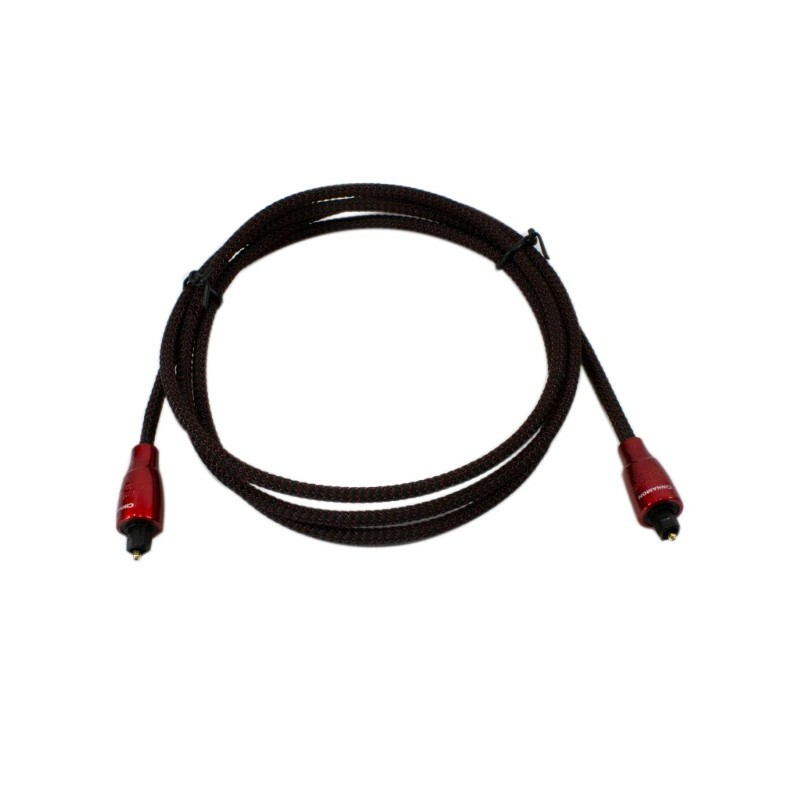 It transmits the signal from the source to the receiver perfectly intact and with minimal jitter. 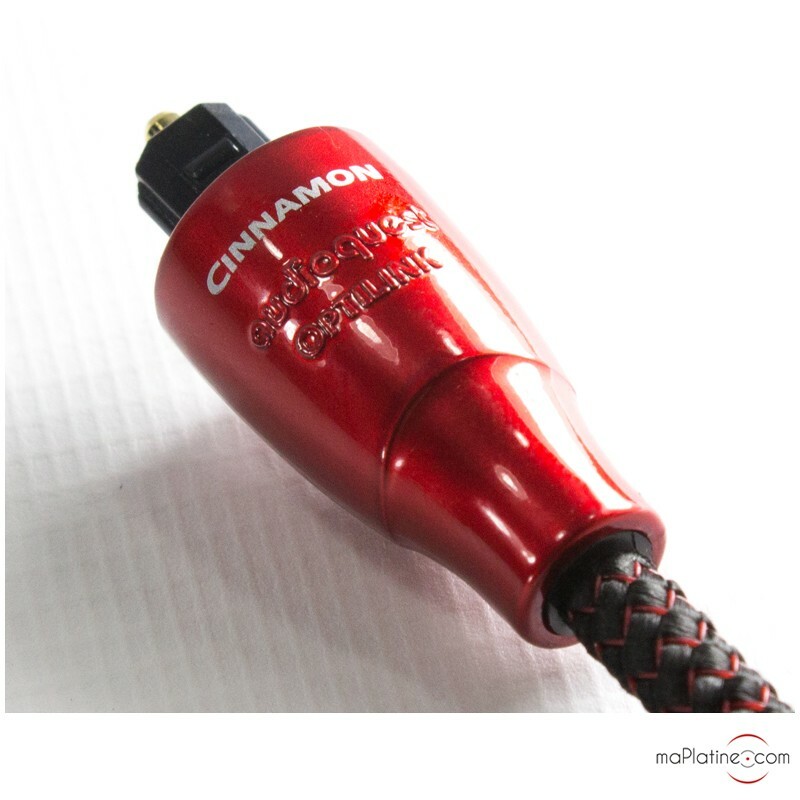 The Cinnamon offers two different connector options: one cable with a conventional full-sized connector on one end and a 3.5mm optical connector on the other, and a second cable with two conventional full-sized connectors. 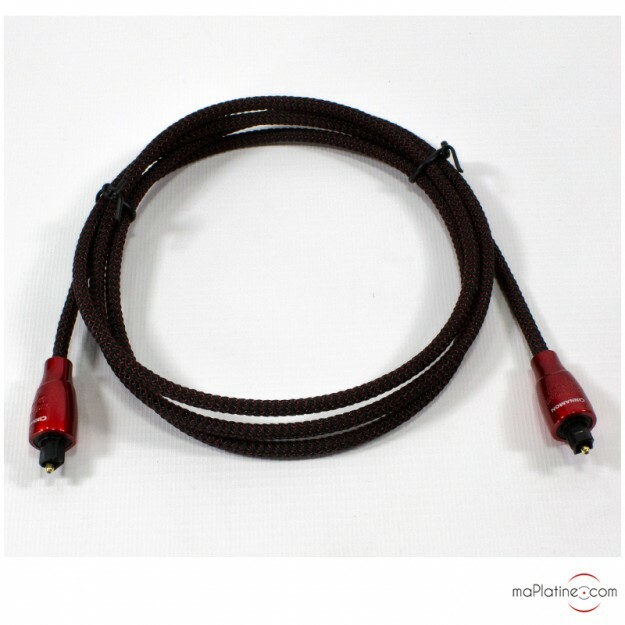 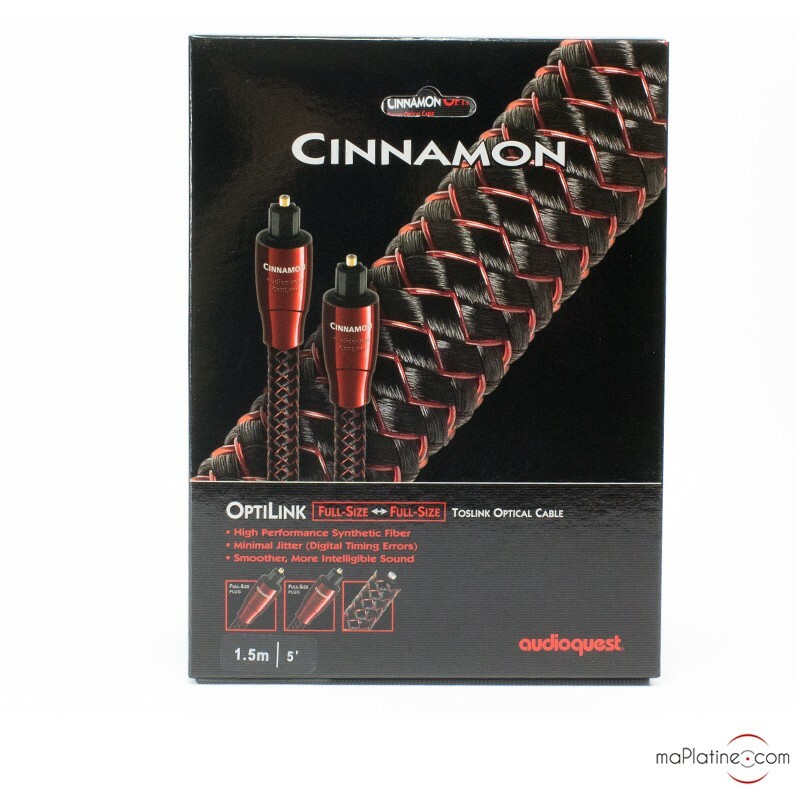 Audioquest is widely regarded as an excellent designer and manufacturer of digital and analogue leads, and the Audioquest Cinnamon Optilink digital optical cable is no exception, offering flawless signal transmission and a lively sound reproduction.